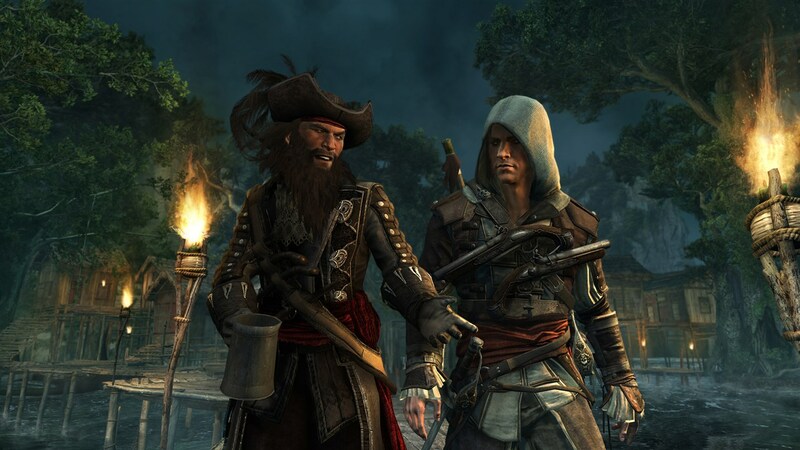 Assassin’s Creed 4 video review – Best pirate game ever? 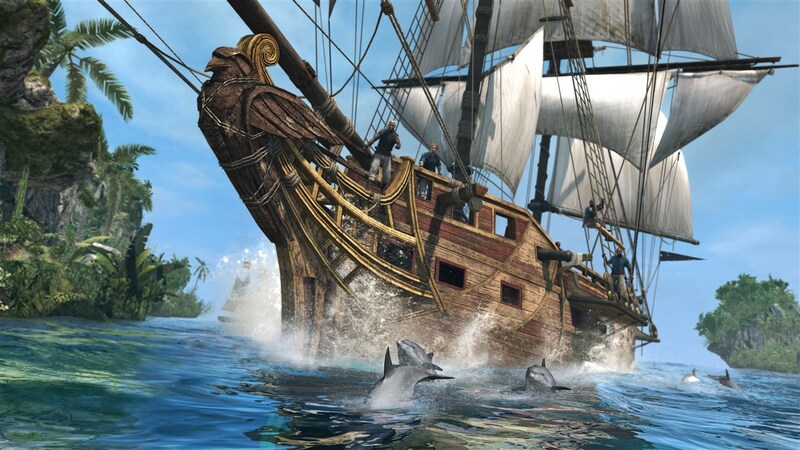 With Ubisoft’s Assassin’s Creed IV in the hands of gamers last week, and aside from the fact the game features a lengthy campaign, a trailer has emerged highlighting the comprehensive multiplayer mode on offer. 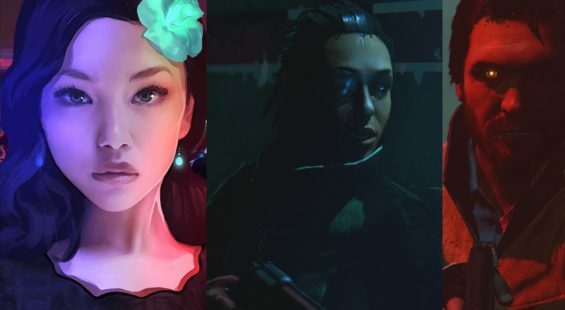 Ubisoft released a new trailer for their forthcoming and soon to be released Assassin’s Creed IV Black Flag which looks at the aspects of being a pirate, the characters, and what that means in the game. 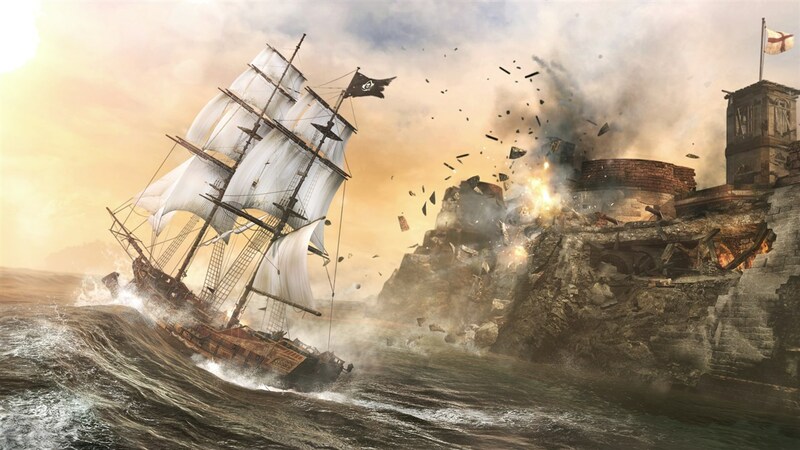 We sat down with the Assassin’s Creed IV Lead Script writer Darby McDevitt and asked him some questions about the forthcoming game and its pirating, Caribbean setting and theme. 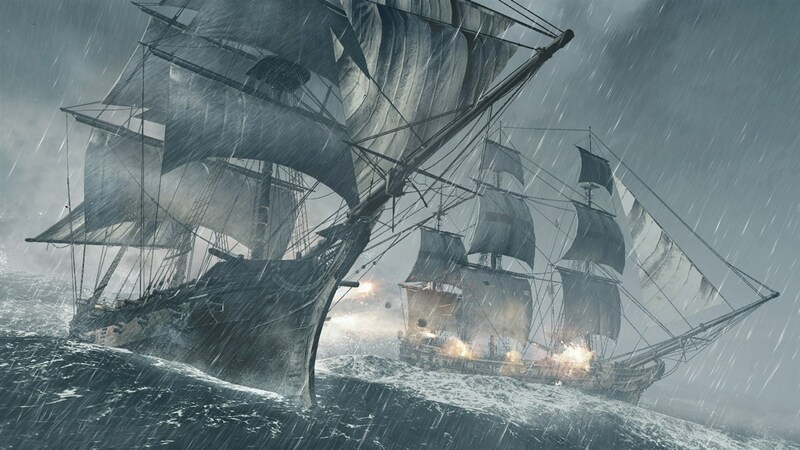 Take a look at our Assassin’s Creed IV interview video.